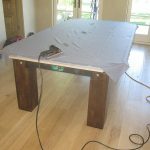 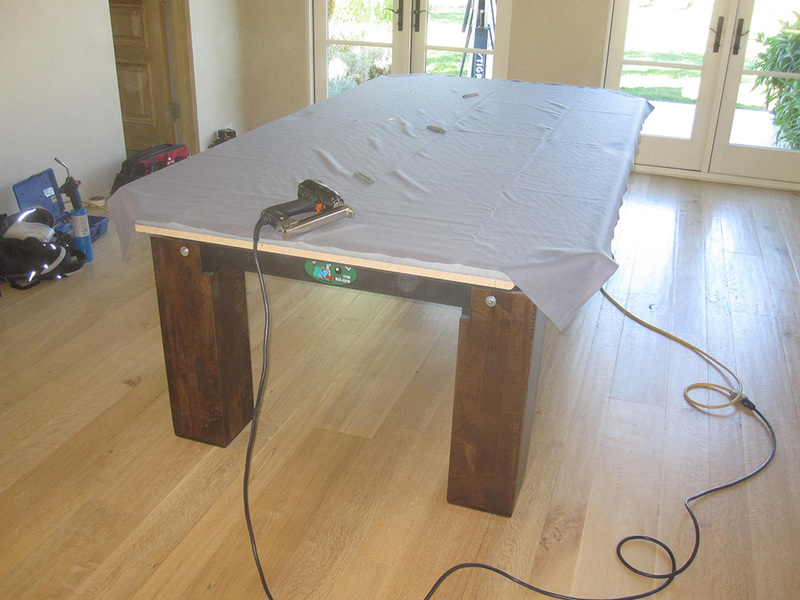 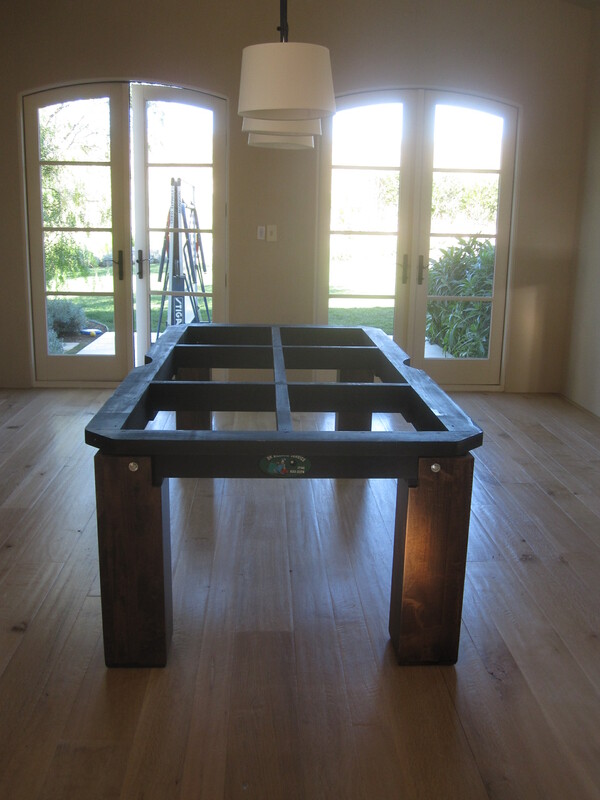 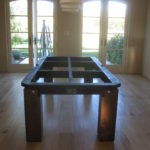 Here we are again in Irvine, CA’s Shady Canyon to deliver and setup this eight foot Connelly pool table. 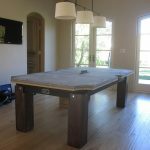 This model called the Del Sol is part of Connelly’s plateau collection and features all solid wood construction and massive 1.25″ thick slates. 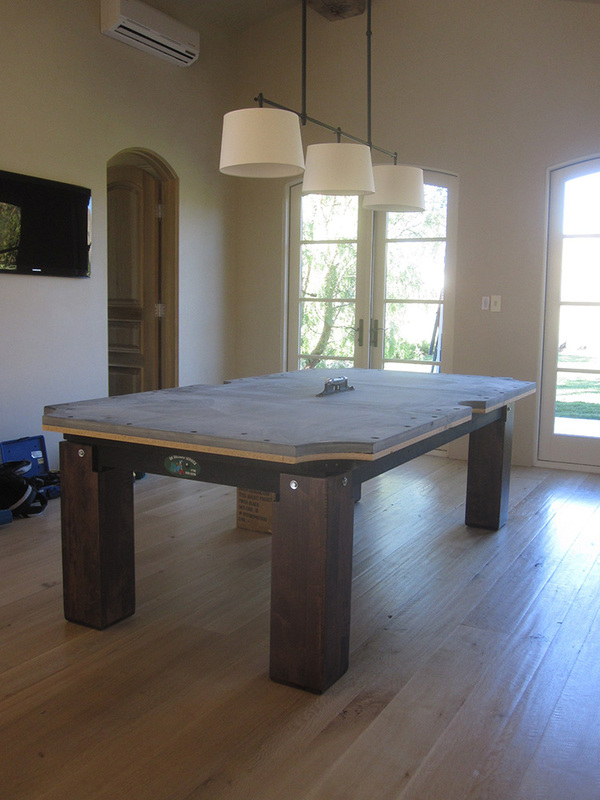 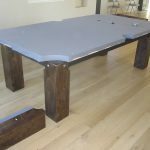 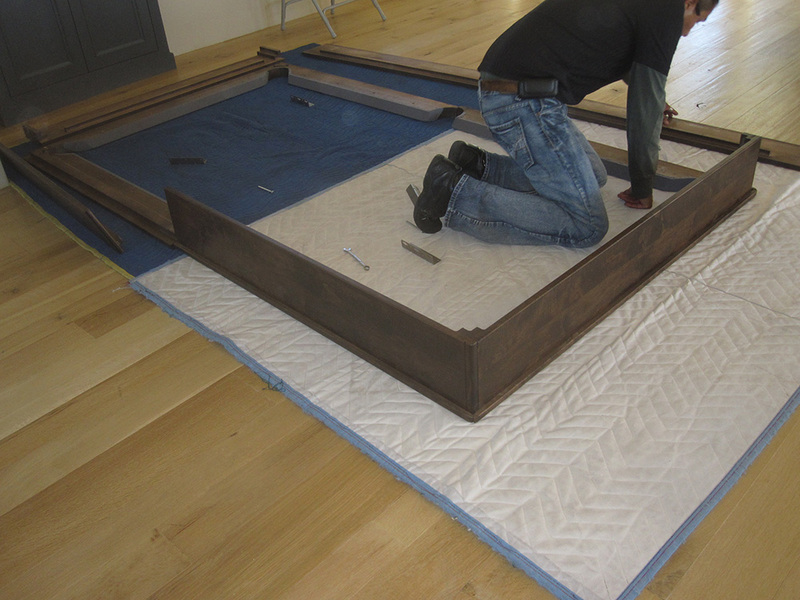 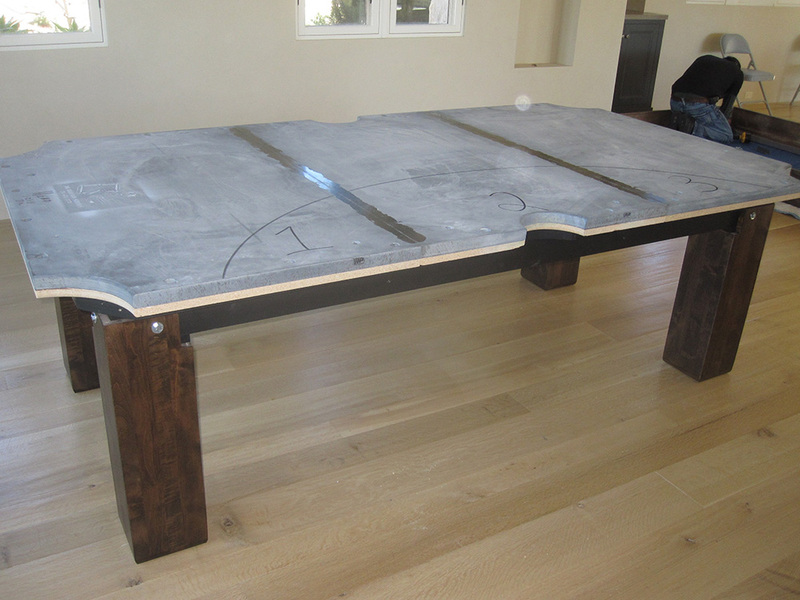 Our clients chose this pool table for its clean, modern look, not to mention it’s built entirely in the USA. 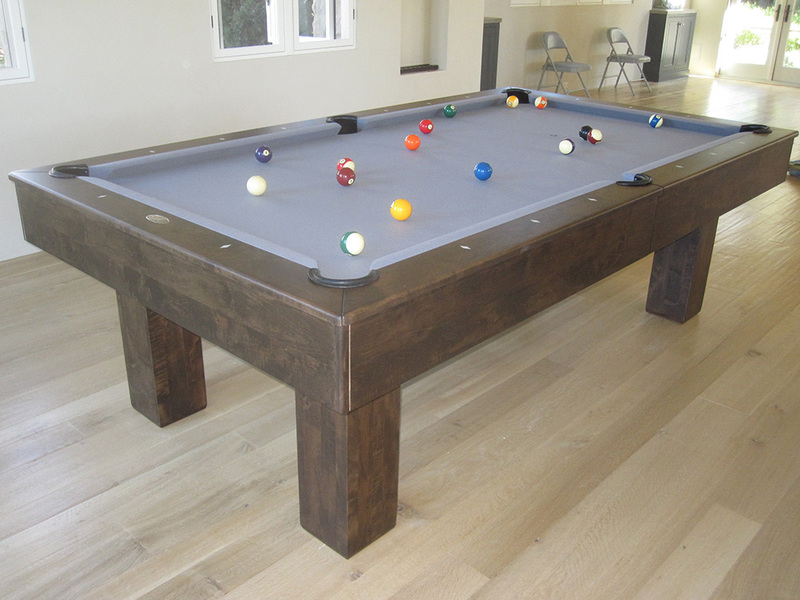 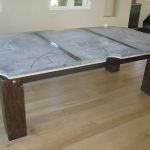 This pool table features solid maple wood with dark stain and Banker’s Grey felt. 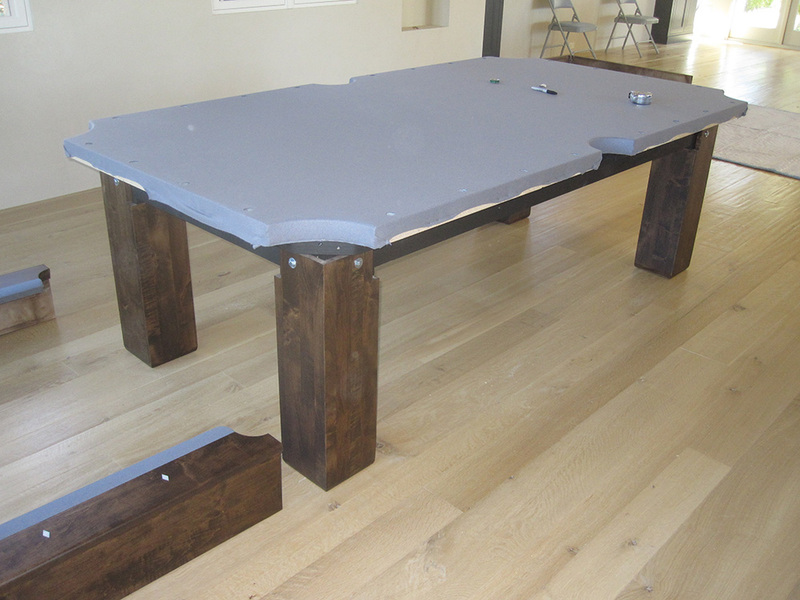 Check out our online showroom to see our full line of pool tables, domestics and imports.